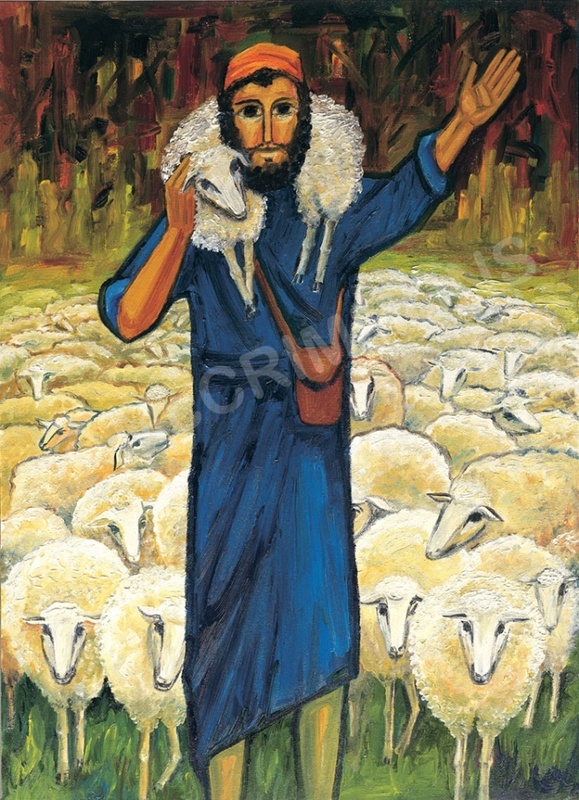 Prayers of the Faithful: For Sundays, Feasts, and Seasons. 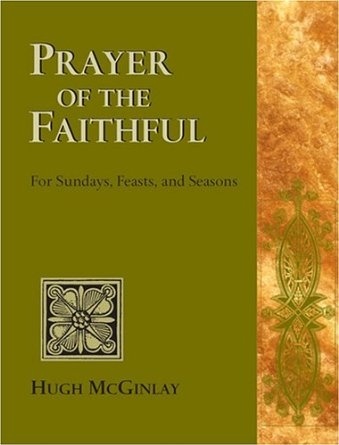 Categories | Books | Prayer/Meditation | Prayers of the Faithful: For Sundays, Feasts, and Seasons. Provides prayers of the faithful (bidding prayers) for every Sunday and principal feast day of the three-year liturgical cycle. All three volumes now available as a single bound book. Reviews for Prayers of the Faithful: For Sundays, Feasts, and Seasons.